No matter what people see in Melania and Donald Trump's relationship today, it's safe to say they were once very happy. Looking back at the earlier photos of the couple, we can't help but notice Melania' bright and honest smile. She was clearly in love and happy with her husband. Back then, he was the head of a big business empire, and hosted The Apprentice. There was much less pressure, and although we're sure Trump's schedule was hectic enough, they still had more time for each other than these days. Melania's entire demeanor was much different from the image of the First Lady we see nowadays. 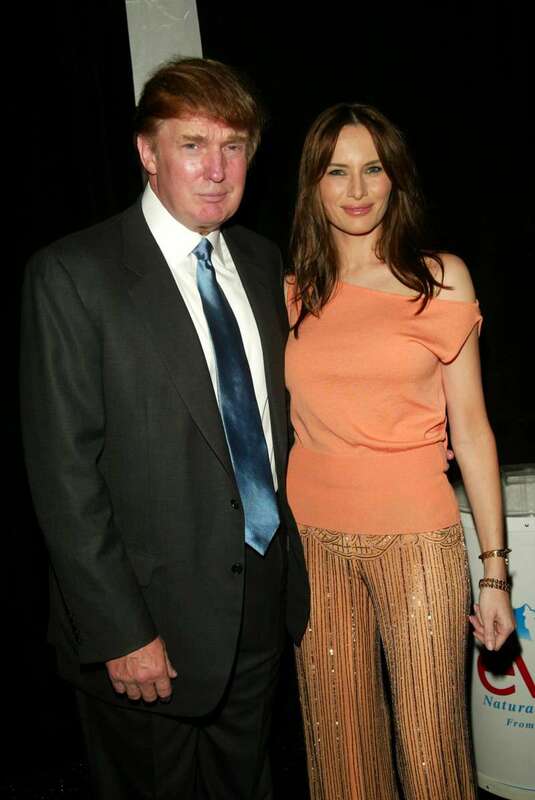 She seemed more relaxed and open towards Donald. Of course, it would be bold to assume that the change in Melania's behavior solely relies on the fact that their relationship is not what it used be. There are other factors, the biggest of which includes the pressure of being the First Lady and having the world watching her every move. So, is Melania unhappy in her relationship, tired of the FLOTUS responsibilities, or is it a combination of both? Craving to run away from her husband? Many authors and journalists speculate on the frailty of the first couple's relationship. The infamous book Fire and Fury: Inside the Trump White House by Michael Wolff especially raised questions about Melania's emotional state, and claimed she doesn't sleep in the same bedroom as Donald. There is, however, some truth to the claims that Melania doesn't like living in the White House. 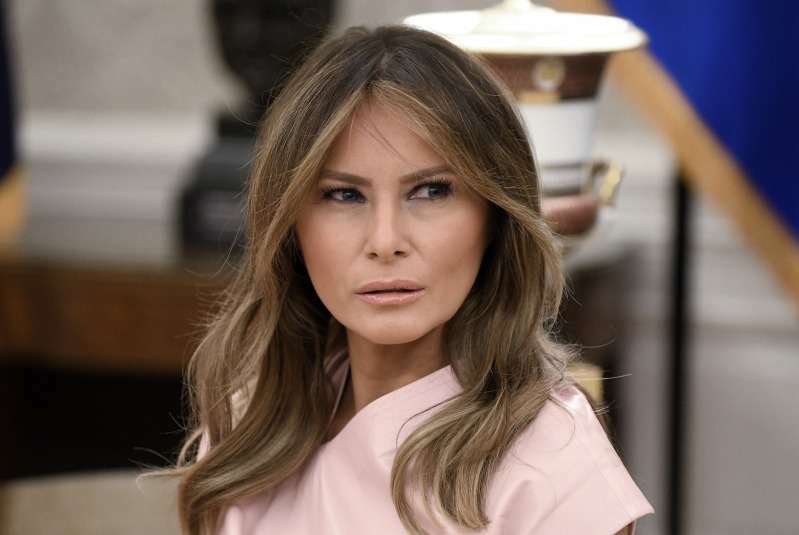 Many insiders confirmed that FLOTUS misses her old life in the Trump Tower, where she had enough free time to spend on herself, and didn't have to worry about countless public appearences, as reported by The Washington Post. From what we can gather, Melania is mostly unhappy with her life as the First Lady, but there are some sources that say she can't wait to ditch the status of Mrs. Trump, as well. 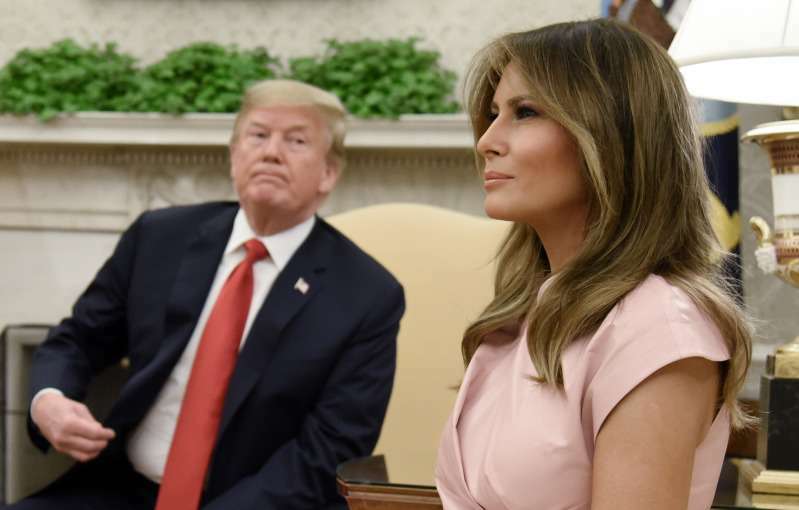 The New York Times cited a former White House official, who claimed the couple is on semi-good terms, and that Melania "was far more relaxed outside the presence of her husband than when he was around." Considering the recent scandal with Stormi Daniels and the pressure from the press, it's not unreasonable to assume that their relationship isn't what it used to be. We do, however, believe, Melania comes off tense due to both problems in her marriage and the burden of FLOTUS responsibilities. There's one more source that claims Melania isn't only unhappy with Donald, but is also on a mission to send him passive-aggressive messages with her outfits. Taken as a whole, all of her style rebellions have served the same purpose...And not only misdirection and distraction — strategies her husband knows all too well. 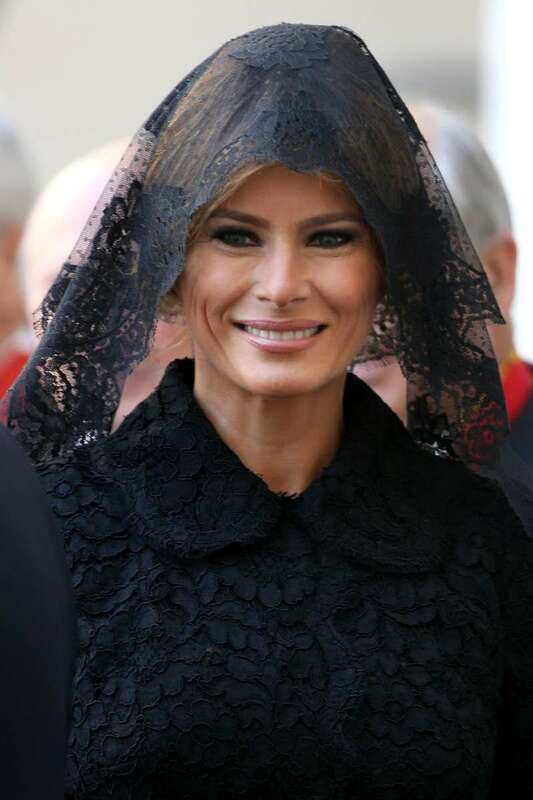 I believe Melania uses style to punish her husband. However, Melania's representatives always deny any claims that her outfits carry some kind of message. 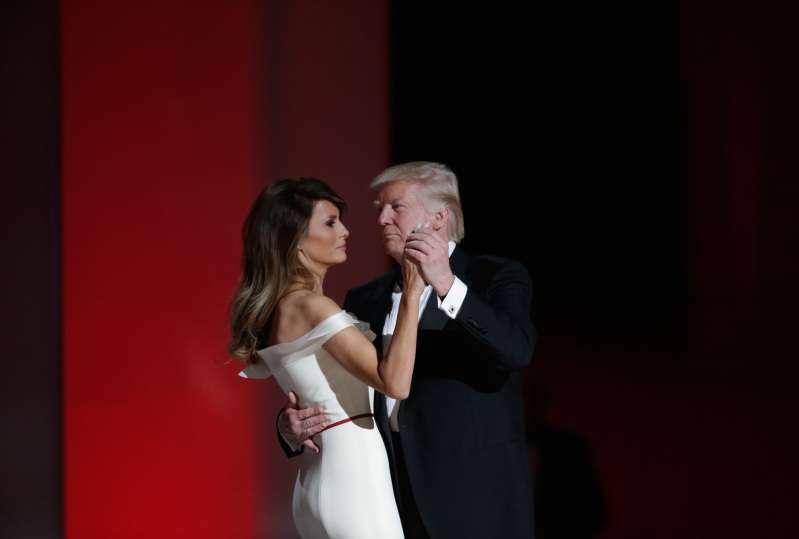 Although we can try and guess what's really going on behind the closed door of the White House, no one knows Melania and Donald's relationship better than they do. But feel free to share your thoughts with us!